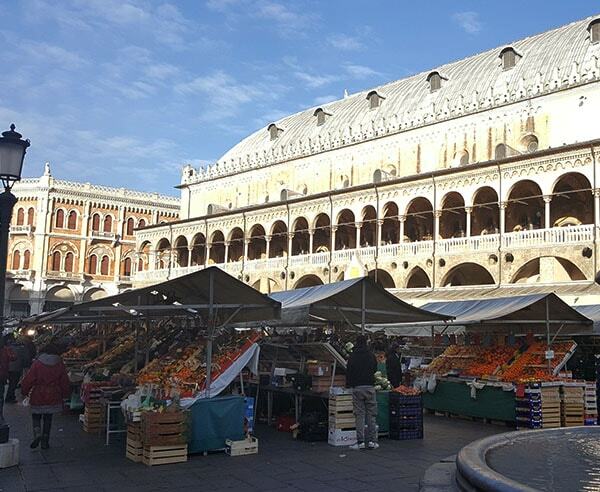 Discover an authentic Padova through its culinary and artistic masterpieces. 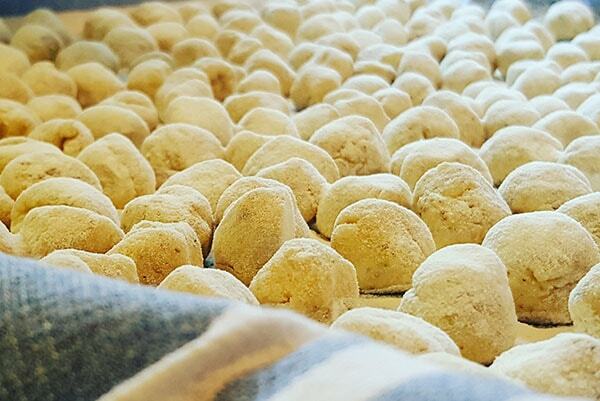 This unique program combines a walk through the food markets, a hands-on cooking class set in a historic palazzo dating back to the 17th century, and reserved entrance tickets to the Scrovegni Chapel, home to the important fresco cycle by Giotto. This is an ideal day trip by train from Venice. 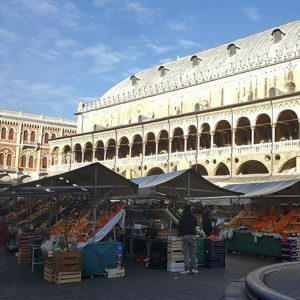 Begin your day with your local food and wine expert as you stroll through the colorful market stands of the impressive Piazza delle Erbe. 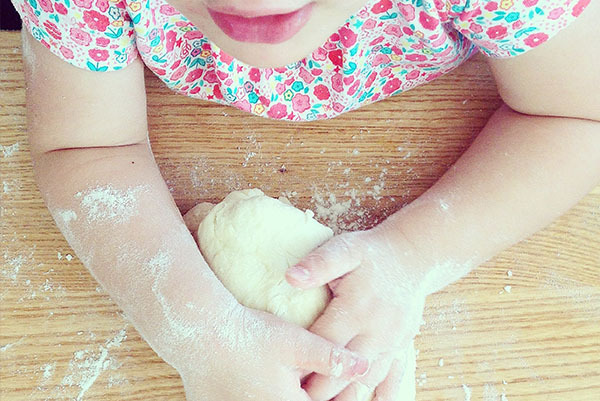 Learn about the fresh, seasonal produce that is fundamental to the local cuisine. Next you will walk down the cobblestone streets of the medieval Jewish Ghetto to the palazzo where your cooking class takes place. 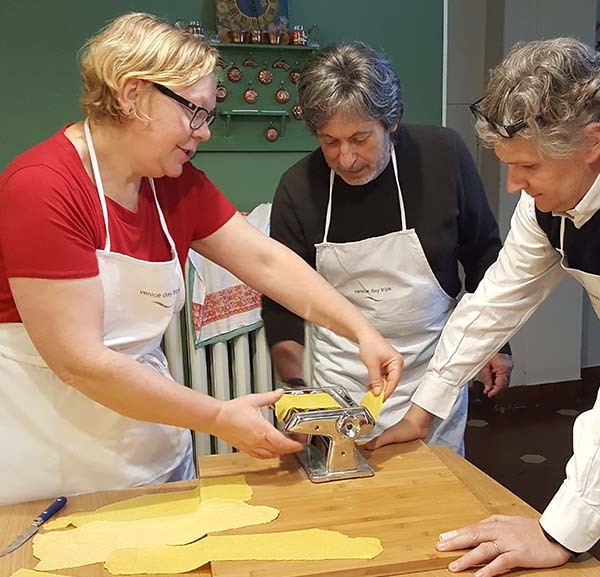 Your interactive lesson, led by an engaging local chef, will have you prepare typical specialties such as homemade fresh pasta or risotto as part of a complete Italian meal. At the end of the lesson you will sit down to lunch all together to taste what you have prepared. 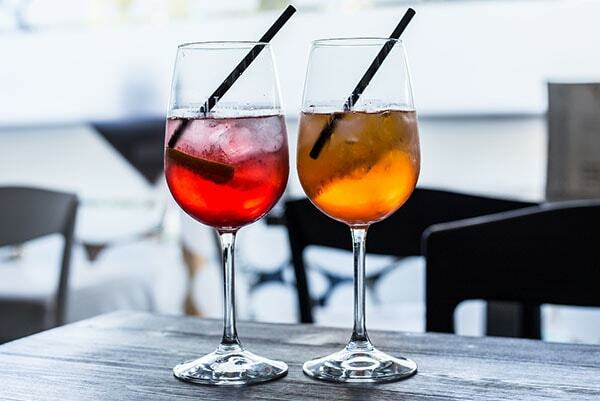 Your meal will include several quality local wines, which will be presented as an introduction to the world of Italian wines. A fun and informative culinary experience for all skill levels. 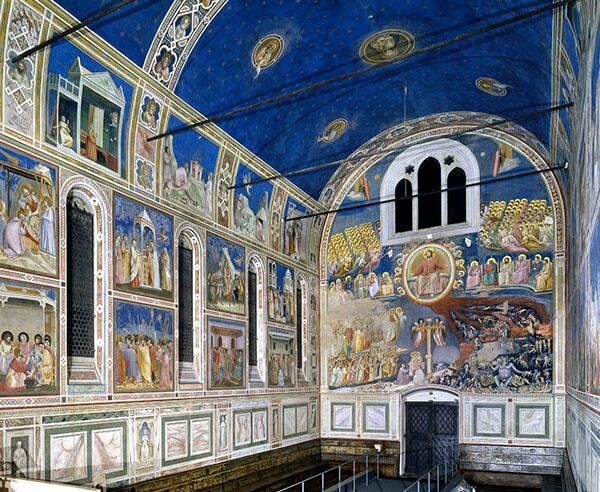 Your day includes reserved tickets to the Scrovegni Chapel. This series of 14th century frescoes by Tuscan artist Giotto are second in importance only to the Sistine Chapel, according to some critics. Giotto was extremely innovative for his time, and his masterful depiction of emotion, color and humanity are as impressive today as they were at their completion, over 700 years ago. 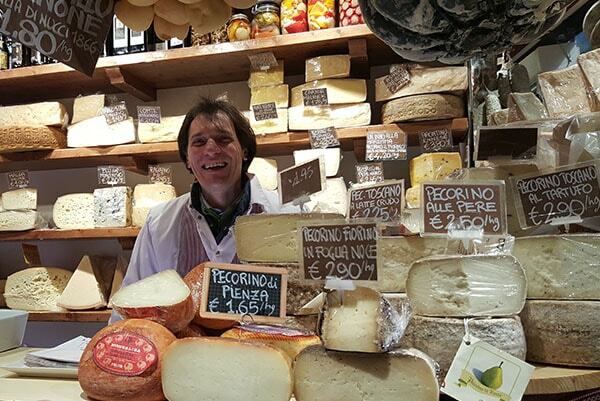 Meet your expert food and wine guide at the Padova Market in Piazza delle Erbe. Begin the cooking lesson with your local chef, followed by lunch all together. Entrance time for your reserved tickets at the Scrovegni Chapel. 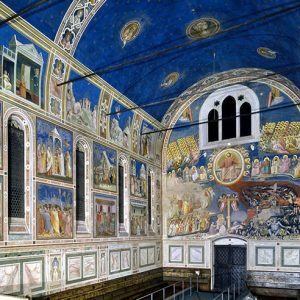 * If you prefer some free time on your own after lunch before visiting the Scrovegni Chapel, we are happy to make reservations for your preferred time. Please note, however, that your tickets are for a specific entrance time and once purchased cannot be modified.